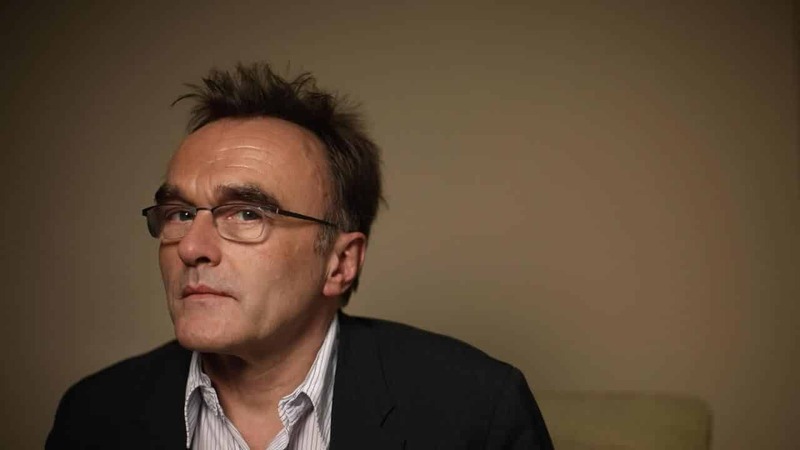 HOLLYWOOD – The script of Danny Boyle’s Bond 25 has leaked onto the internet. The new James Bond director Danny Boyle is furious that the first draft of the script for the film has leaked onto the internet. We publish an extract from the first few pages which we obtained from an anonymous source called Ewan McGregor. JAMES BOND runs down the street clutching a six pack of TENNENTS SUPER STRENGTH LAGER. Choose being chased by Helicopters. Choose Walther PPK and a license to kill. Choose Bond girls and Austin Martins. Choose ejector seats and Union Jack parachutes. Choose Grace Jones and Christopher Walken. Choose Q and pens that fire lasers. SICK BOY and JAMES BOND have an air rifle and are aiming at random strangers. A skinhead with a bulldog. Do you have the beasht in your shights 007? James Bond is shooting up heroin. M comes in. 007 what’s the meaning of this? You’re supposed to be on a mission in Brazil. Oh my God, he’s overdosing. SHIRLEY BASSEY sings ‘Perfect Day’. For more Script Leaks, Click Here.